Albert Einstein supposedly once said: "No one can win at roulette unless he steals money from the table while the croupier isn't looking." Although I wouldn't normally question Einstein, this statement isn't true. In fact, you can use Einstein's specialist subject, physics, to help you win. 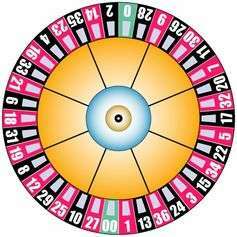 Or you can find a biased wheel that makes some numbers more likely to come up. 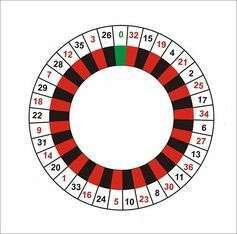 We can dress up the layout of the wheel, the layout of the betting cloth, our number selection and our money management system however we like, but the maths is always there, quietly working against us. You might as well just have fun, pick random numbers and trust to Lady Luck. Either that, or do as Einstein suggested and steal chips (not that we'd recommend it).